This is a list of actors and actresses who have been in other Sullivan productions. I would like to thank Shelly, Kindred, Becky, Pear, Avonlea22, Emily, jaxshan, EmilyofDreams and other AvonleaMB members that I have missed for helping me create this list. I have pictures of some of the people. If their name appears underlined, that means that there is a picture. Click on the name to see the picture. 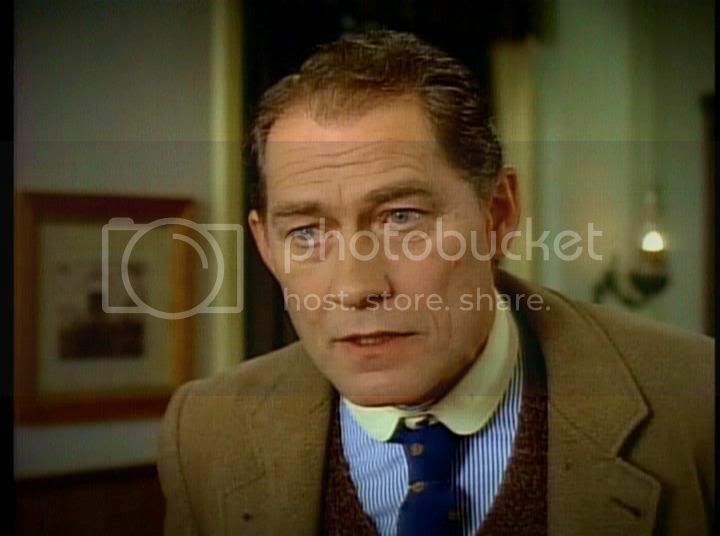 Abner Jeffiries of Road to Avonlea is Mr. Pye (Anthony's father) inAnne of Green Gables. Hetty King of Road to Avonlea is Amelia Evans in Anne of Green Gables. Clive Pettibone of Road to Avonlea is John Blythe in Anne of Green Gables. 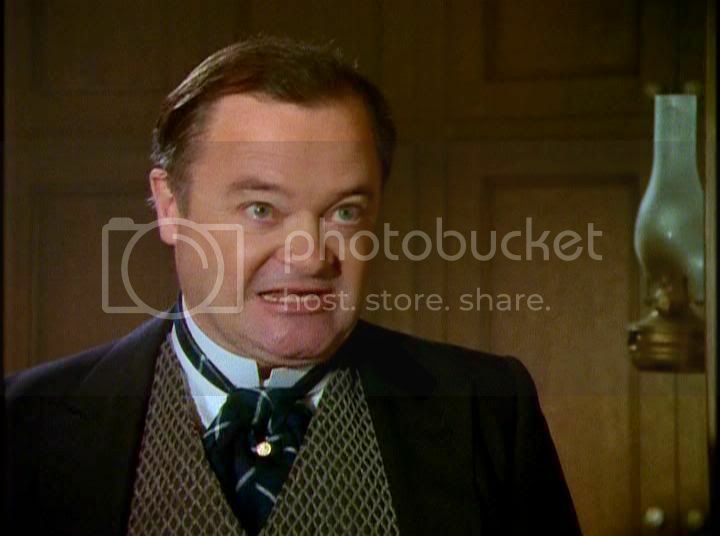 Alec King of Road to Avonlea is Reverend Allen in Anne of Green Gables. 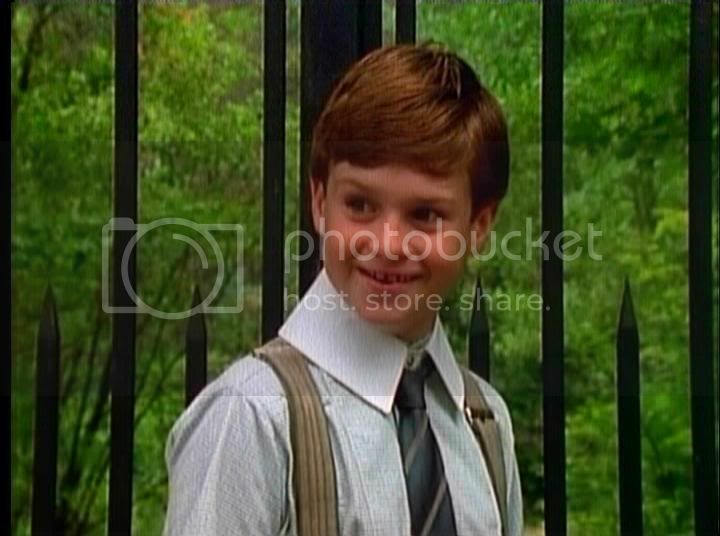 Blair Stanley of Road to Avonlea is Mr. Barry in Anne of Green Gables. Mr. Phillips of Anne of Green Gables is the patent officer in Road to Avonlea. Olivia King Dale of Road to Avonlea is Alice Lawson in Anne of Green Gables. Ruby Gillis of Anne of Green Gables is the maid who said "Have you heard the news?" in Road to Avonlea and is also Sara's mother ( in the picture). The Lady in Yellow (at the White Sands) of Anne of Green Gables is Minerva Dale in Road to Avonlea. Mrs.Cadburry of Anne of Green Gables is the orphanage matron in Happy Christmas, Miss King. Theodora Dixon of Road to Avonlea is Pauline Harris from Anne of Green Gables: The Sequel. 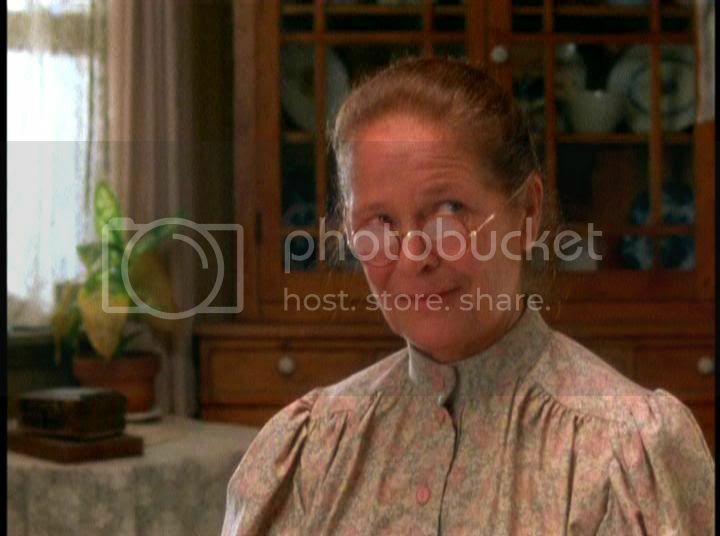 Aunt Abigail of Road to Avonlea is Katherine Brooke from Anne of Green Gables: The Sequel. Eliza Pike of Road to Avonlea is Maud Montrose in Anne of Green Gables: The Continuing Story. 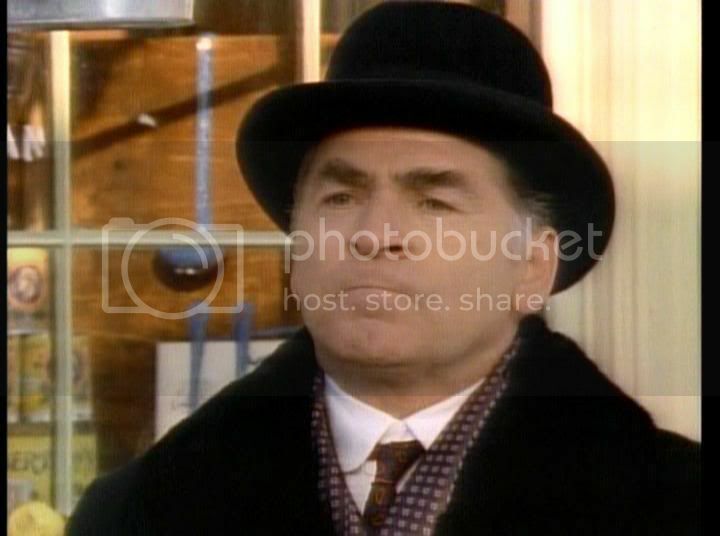 Mr. Cain (banker in A Fox Tale) in Road to Avonlea was Fergus Keegan in Anne of Green Gables: The Continuing Story. 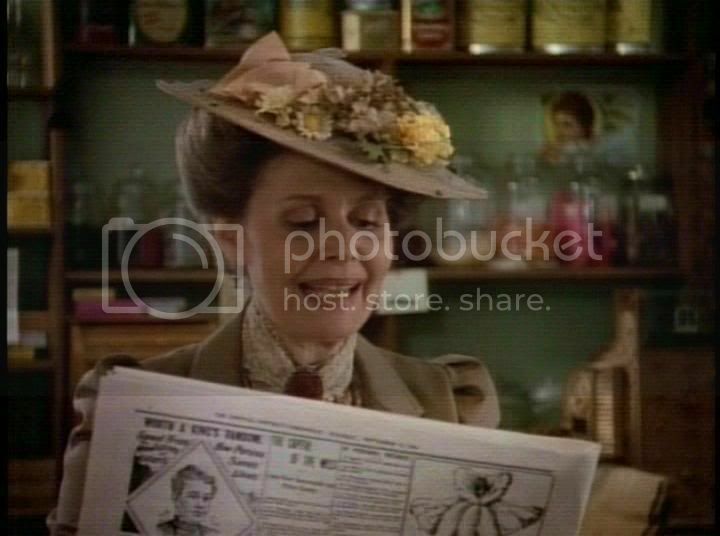 Mrs. Spencer of Road to Avonlea is Mrs. Spencer in Anne of Green Gables. 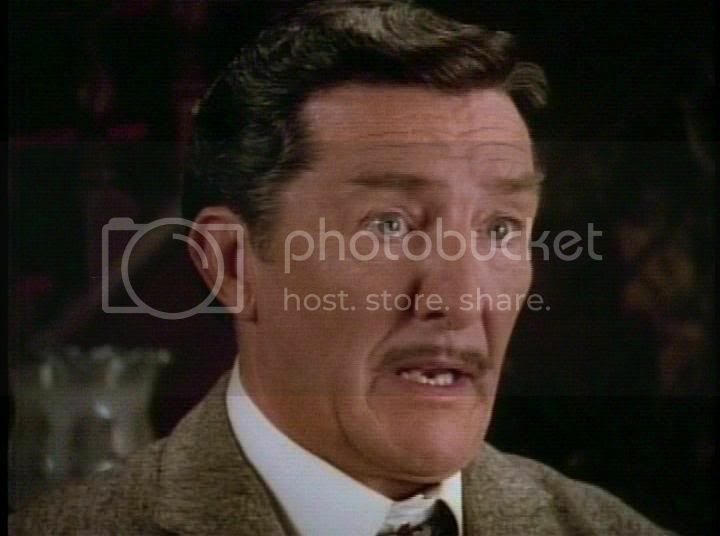 Mr. Heinrich of Road to Avonlea (The Journey Begins) is Section Head in Anne of Green Gables. Hotel Manager of Road to Avonlea (The Story Girl Earns Her Name) is Mr. Pringle in Anne of Green Gables: The Sequel. Gossipy Woman of Road to Avonlea (from Old Lady Lloyd) is Punch Woman in Anne of Green Gables. Old Lady from Road to Avonlea (from The Materializing of Duncan McTavish) is Lace Woman in Anne of Green Gables (at White Sands). Theatre Manager of Road to Avonlea (Another Point of View aka Facts and Fiction) is the Neufchateau Priest in Anne of Green Gables: The Continuing Story. Agnes Forbes of Road to Avonlea (High Society) is Jimsie Pringle in Anne of Green Gables: The Sequel. Stuart McRae of Road to Avonlea is Harmon Andrews in Road to Avonlea. 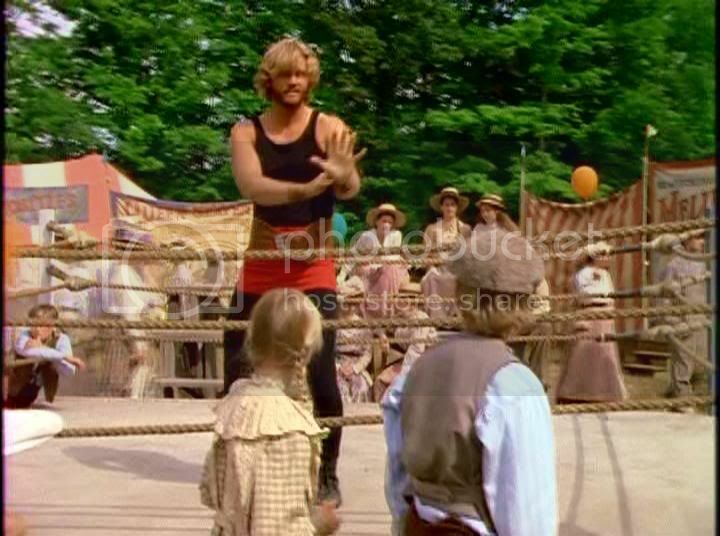 Mr. Beatty of Road to Avonlea (The Story Girl Earns Her Name) is a stunt man in Road to Avonlea (Sara's Homecoming). Fred Bell of Road to Avonlea (from The Quarantine at Alexander Abraham's) is Rupert Gillis of Road to Avonlea. Adrian Truss, Julian Peters, James Mainprize, and Ron Tough are often extras in Road to Avonlea..
Mrs. Brown of Road to Avonlea is Rose in Aunt Janet Rebels. Booth Elliot of Enter Prince Charming is a "bad boy" in When She Was Bad... She Was Horid. Mr. Owens of Anne of Green Gables: The Continuing Story is Uncle Bob Bailey in Wind at my Back. 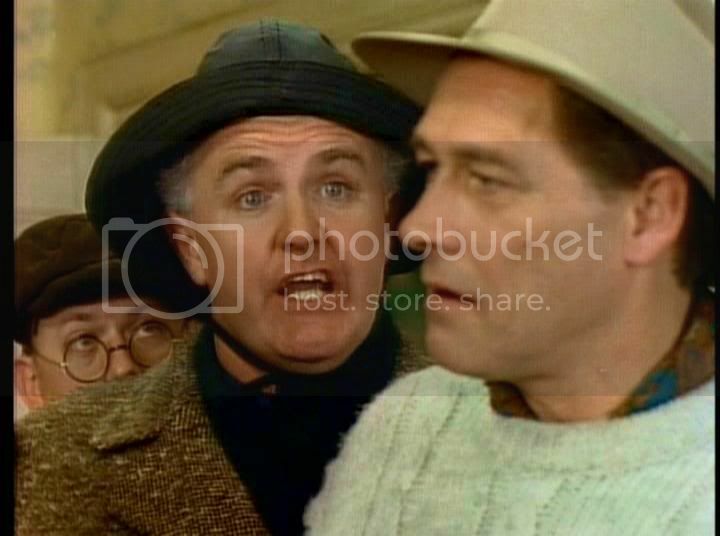 Archie Gillis of Road to Avonlea is Mr. Doogan in Wind at My Back. Dr. 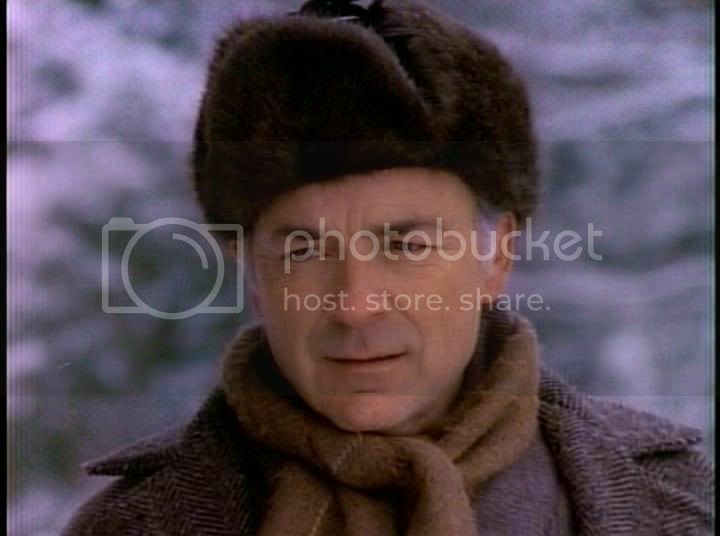 Snow of Road to Avonlea is Mr. Kendrick in Wind at My Back. John Hodgson of Road to Avonlea (Someone to Believe In) is Leo McGinty in Wind at My Back. Callie Dean of Road to Avonlea is Doris Bailey in Wind at My Back. Becky Lester of Road to Avonlea is Ruby Trammel in Wind at My Back. Simon Tremayne of Road to Avonlea is a Warner Shank in Wind at My Back. Aunt Eliza of Road to Avonlea is Cousin Jessie in Wind at My Back . The Dean's aunt in Happy Christmas Miss King (aka An Avonlea Christmas) is Althea Bridgeman in Wind at My Back. Adeline Hodgson of Road to Avonlea (Someone to Believe In) is Suzanne Nelson in Wind at My Back (Back in My Arms Again). Pat Frewen of Road to Avonlea is a mail carrier in Wind at My Back. Maisey McGuintey of Wind at My Back is Ginny Andrews (Anne's student) in Anne of Green Gables: The Continuing Story. 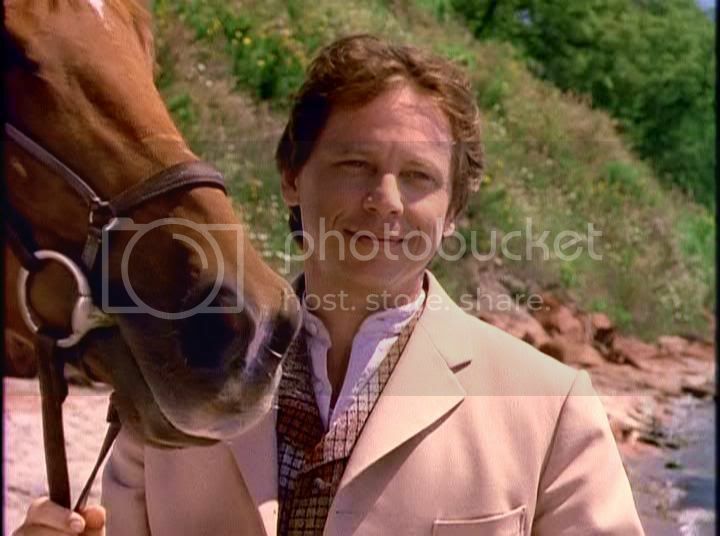 Lionel Lester of Road to Avonlea is Mr. Walker in Wind at My Back. 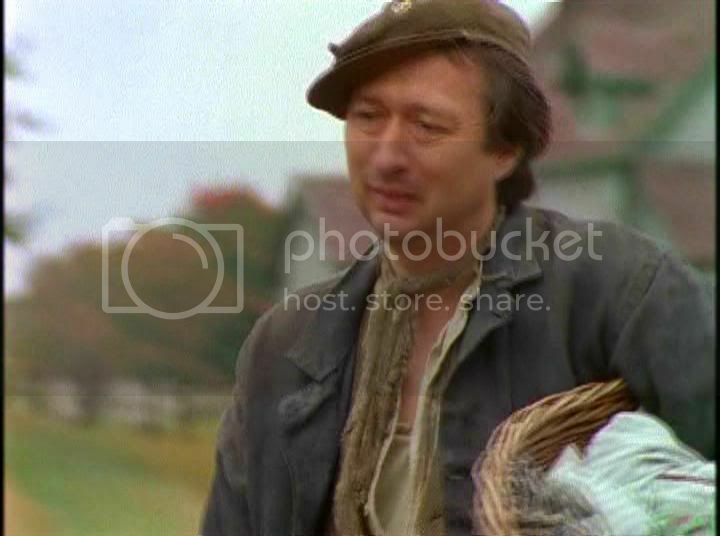 Amos Spry of Road to Avonlea is a grocer in Wind at My Back. 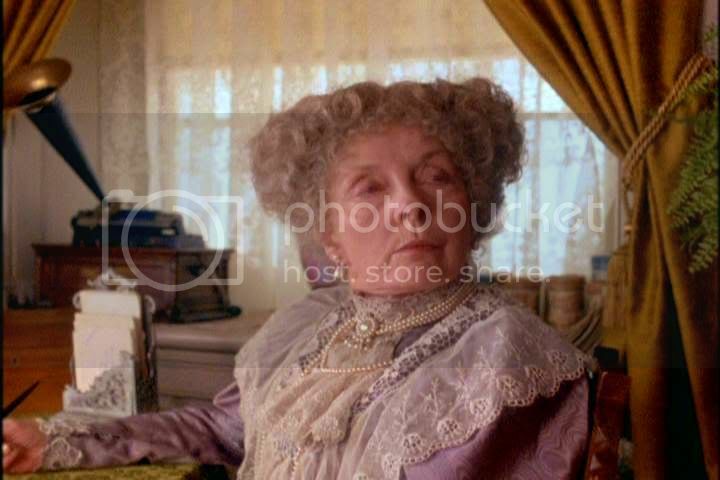 Aunt Josephine of Anne of Green Gables is Mrs. Whitney (principal) in Wind at My Back. Marjorie of Wind at My Back is Melusina in Road to Avonlea (Davey and the Mermaid). 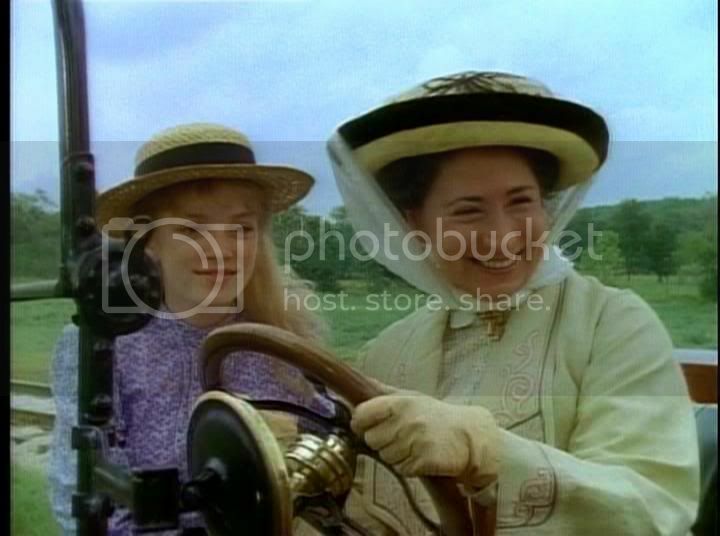 Miss Cavendish of Road to Avonlea (High Society) is May Bailey in Wind at My Back. Hattie Olson of Wind at My Back is a gossip at the ball in Anne of Green Gables: The Sequel. Myrt Dumphry of Wind at My Back is an extra in Road to Avonlea. Maud MacGuire of Happy Christmas Miss King (aka An Avonlea Christmas) is Mrs. MacFarlane in Wind at My Back and a female V.A.D. in Anne of Green Gables: The Continuing Story. Doctor Stuart of Anne of Green Gables: The Continuing Story is Dr. Sparrow in Road to Avonlea and the station master in Wind at My Back. Ben Molloy of Wind at My Back is a constable in Road to Avonlea. Dotti Grady of Wind at My Back is Eleanor McHugh of Road to Avonlea. Mrs. Dodd of Anne of Green Gables: The Continuing Story is Helen McCloud in Wind at My Back (My Dog Pal). Dr. Jones of Road to Avonlea is Matilda Morrison of Wind at My Back. Martin LeClaire of Wind at My Back (Many Happy Returns) is Menuskin of Road to Avonlea (What a Tangled Web We Weave). The Dynamite Kid and Vaniver Mainwairing from Wind at My Back is Goliath in Road to Avonlea (Davey and the Mermaid). Louisa Martin is Mrs. MacDougal of Road to Avonlea and is Nurse Harper in Wind at My Back. Bert Potts of Road to Avonlea is Edmund Wanless in Wind at My Back. Ralph Fillian of Wind at My Back (The Forever Leap) is Eagan Frane in Road to Avonlea (Fools and Kings). Quint of Road to Avonlea (The More Things Change) is Leonard Olson of Wind at My Back. Frankie Bloore of Wind at My Back (My Beautiful Mom) is the shop girl in Happy Christmas Miss King (An Avonlea Christmas). Galileo Dale of Road to Avonlea is Senator Woodman in Wind at My Back. Ferguson of Road to Avonlea (Modern Times) is Buddy in Wind at My Back (All This and Heaven Too). 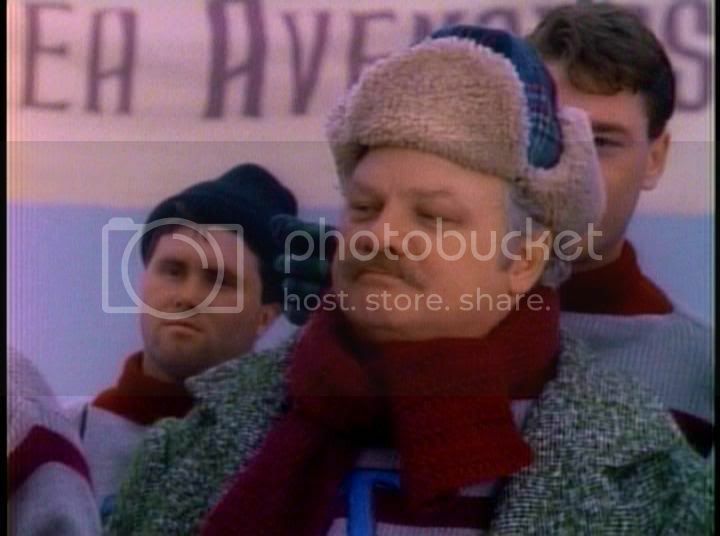 Jack Miller of Wind at My Back is a Canadian Colonol in Happy Christmas Miss King (aka An Avonlea Christmas). Heath Hymus from Fools and Kings (RtA) was the judge in Back in My Arms Again (WaMB). 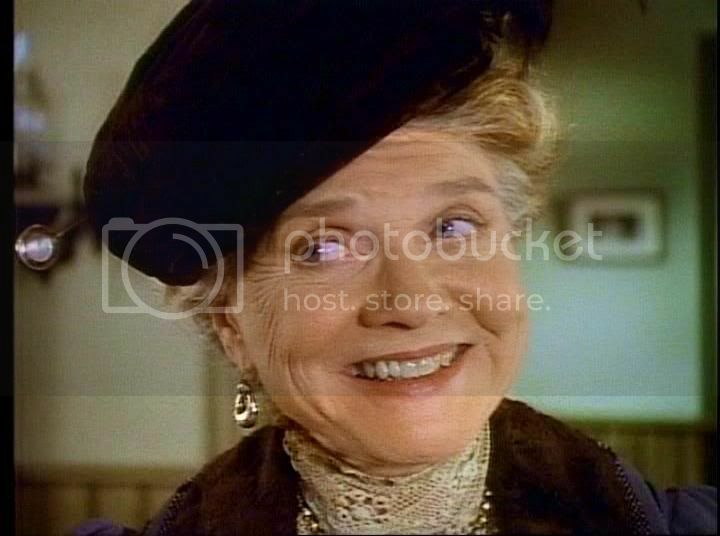 Mrs.Cadburry of Anne of Green Gables is the orphanage matron in Happy Christmas, Miss King, and is Mrs. Pritchard in The Foolish Heart (Wind at my Back). Mairon Bennett of Lantern Hill is the voice of young Hetty (Momento Mori) in Road to Avonlea and Colleen Wells (A Time to Every Purpose) of Road to Avonlea. Greg Spotiswood of Looking for Miracles is Fred Wright in Anne of Green Gables: The Continuing Story and David Hawes (How Kissing is Discovered) of Road to Avonlea. Megan Follows of Anne of Green Gables is Rosetta in Under the Piano. Marilyn Lightstone of Anne of Green Gables and Road to Avonlea is Sarah Chase Fellows in The Wild Pony. Glori Gage of Anne of Green Gables: The Sequel (Elvira Evans) is Evelyn Morrow in Lantern Hill. 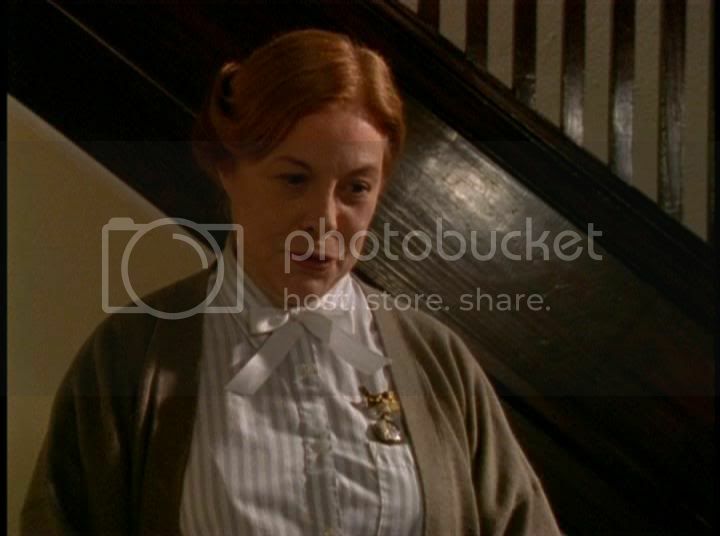 Juno Mills-Cockell of Lantern Hill ( Phyllis Kennedy ) is Jimsie Pringle in Anne of Green Gables: The Sequel and Agnes Forbes in Road to Avonlea. Colleen Dewhurst of Anne of Green Gables and Road to Avonlea is Hepzibah in Lantern Hill. Vivian Reis of Lantern Hill (Aunt Irene) is Mrs. Spencer in Anne of Green Gables and Road to Avonlea. Dora Daiton of Lantern Hill ( Aggie ) is a maid at Maplehurst in Road to Avonlea. 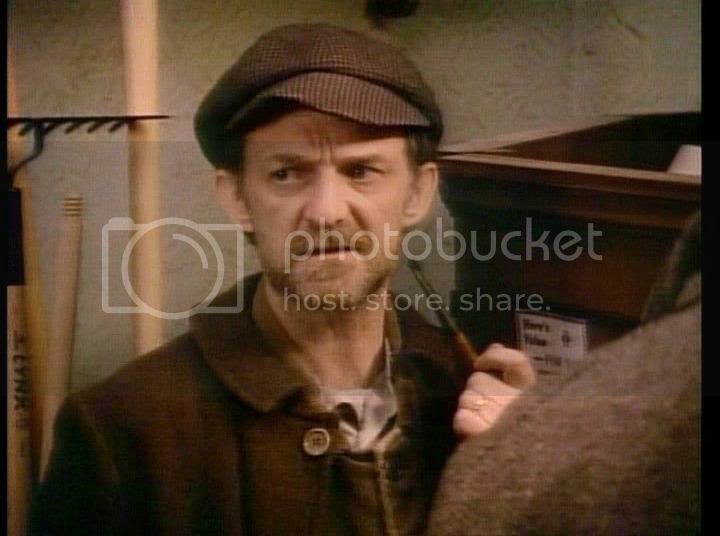 Jack Mather in Anne of Green Gables ( station master ) is the Train Conductor in Lantern Hill. James O'Reagan of Road to Avonlea ( Abner Jeffries ) was Mr. Pye in Anne of Green Gables and a policeman in Lantern Hill. Alyson Court of Lantern Hill is Margie Purdie of Road to Avonlea (Malcomb and the Baby). Mag Ruffman of Road to Avonlea is Alice Lawson in Anne of Green Gables and is in Looking for Miracles. Patricia Phillips of Lantern Hill ( Robin Stuart ) is in Looking for Miracles. Dan Lett is Bob Bailey of Wind at My Back is Mr. Owens in Anne of Green Gables: The Continuing Story and is in Under the Piano. 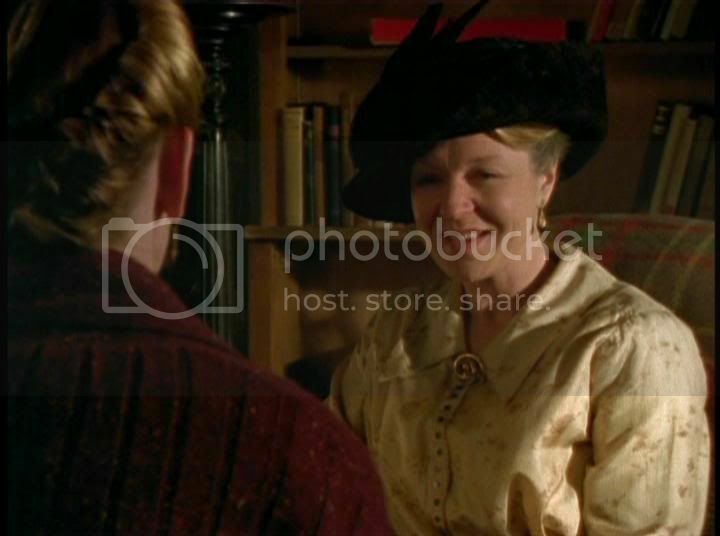 Jackie Richardson of Road to Avonlea (Return to Me) is in Under the Piano. Catherine Finch of Road to Avonlea ( Selena Dale ) is in Butterbox Babies. Cedric Smith of Road to Avonlea is Reverend Allen of Anne of Green Gables and is in Butterbox Babies. Dan MacDonald is Judson Parker of Road to Avonlea is Mr. Cramp in Wind at My Back and is in Butterbox Babies and is Dr. Arnett in Lantern Hill. Marilyn Boyle of Wind at My Back (Hattie Oleson) is in Butterbox Babies and is in Anne of Green Gables: The Sequel (a gossip at the ball). Corinne Conley of Wind at My Back is Eleanor Mc Hugh of Road to Avonlea and is Mrs. Chadway in Butterbox Babies. Jill Frapier Mrs. Dodd of Anne of Green Gables: The Continuing Story is Helen McCloud in Wind at My Back (My Dog Pal) and is in Under the Piano. 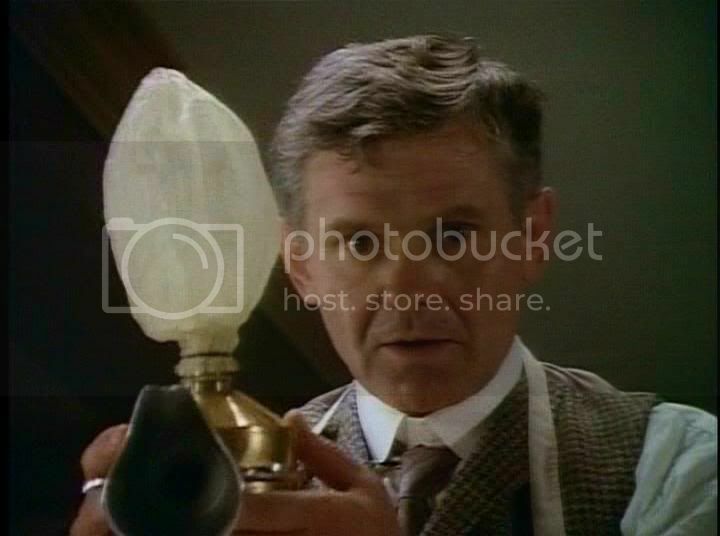 James B. Douglas is Martin LeClaire of Wind at My Back (Many Happy Returns) is Menuskin of Road to Avonlea (What a Tangled Web We Weave) and is Dr. Kennedy in Butterbox Babies. Robert Benson is Mr. Sainsbury in Wind at My Back and is William Kennedy in Lantern Hill. Chris Benson is Mr. McEwan in Wind at My Back and is Cliff Fell in Butterbox Babies and is Bill in Under the Piano. Stephanie Morgenstern of Wind at My Back (Lillian Day) is Dorothy in Butterbox Babies.